SambaSaaS lets you manage search engine optimization across any number of websites through a single cloud-based interface. While others score, recommends and leave the implementation to you, SambaSaas executes SEO automatically on your behalf across all your web properties. 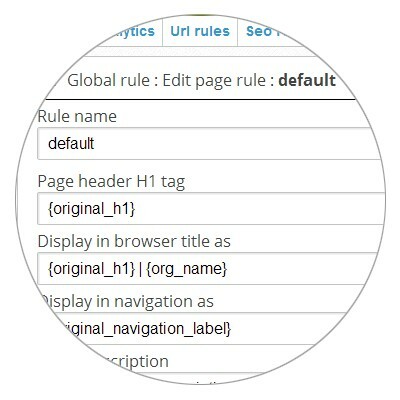 Implement global standard SEO policies and best practices. 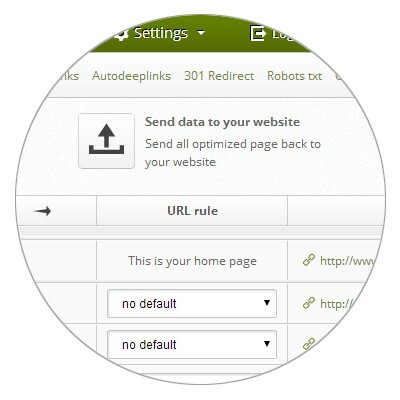 Facilitate compliant indexation of pages, news and social posts. Optimize online stores, categories and products from the ground up. Devise, implement and test SEO guerilla tactics in stealth mode. Track, backup and restore search engine optimized versions. SambaSaaS provides a standard framework to implement and streamline SEO best practices across all your websites. Create and develop global strategies to ensure premium optimization on all your web properties, then customize SEO rules for each website to target specific niche markets. Once your global and custom SEO strategies are in place, you can safely customize in category or landing page on individual sites to provide limitless search engine positioning possibilities. Many a CMS, web software or online store service promises out-of-the-box SEO, but those claims rarely hold true in terms of actual benefis for search engine rankings. At SeoSamba, we believe optimizing global SEO rules and 100% compliant best practices goes well beyond filling up pre-formatted meta-tags. 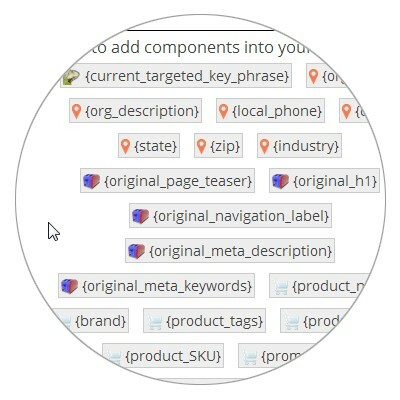 Our results-focused software delivers unlimited combinations of automated SEO strategies that are highly customized for new posts, category listings and social messages across all your web properties. Optimizing global SEO rules and best practices across unlimited numbers of websites and webpages is only a starting point. 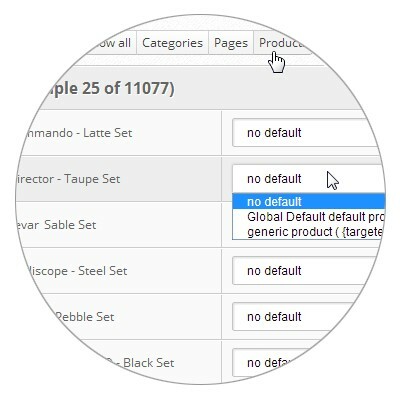 SambaSaaS implements custom SEO rules specifically for news posts and e-commerce products, including search engines-friendly Microdata and geolocalization features. 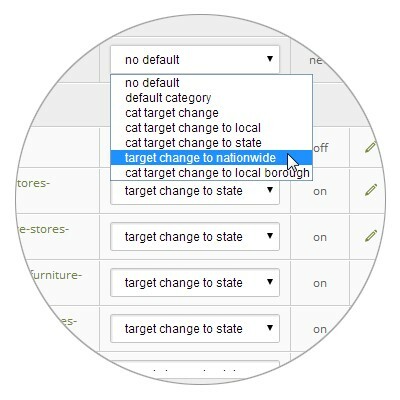 More importantly, this finetuned optimization can be implemented, changed and reversed across thousands of items in just one click. 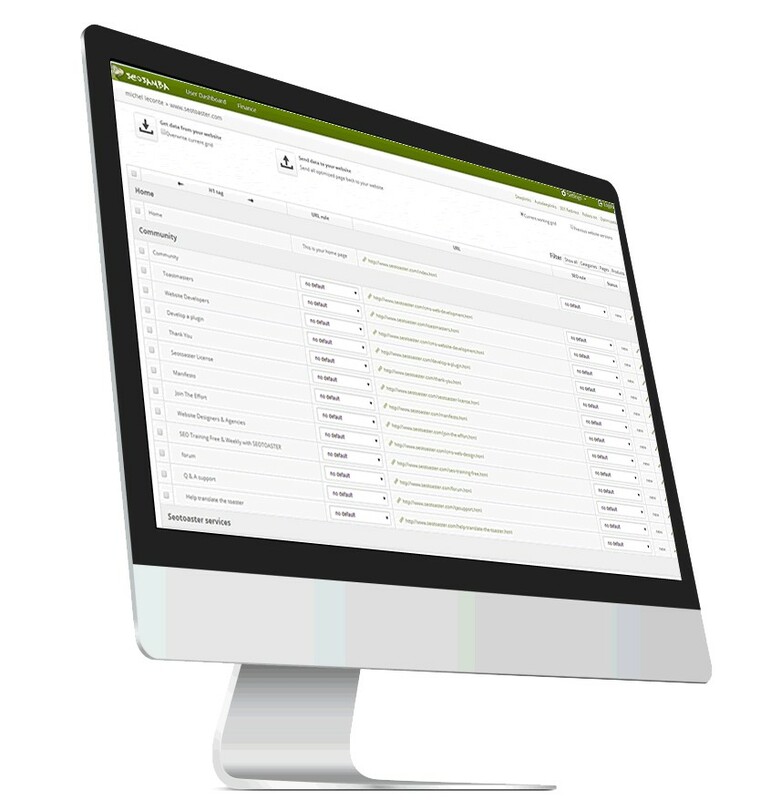 While standard software are limited to post-indexation reporting and recommendations, SambaSaaS allows you to benchmark optimization in stealth mode. Enabling limitless creation and management of optimized pages, SambaSaaS lets you leverage conversion prediction tools for maximum efficiency. Easily create as many experimental landing pages as you need based on pre-defined SEO rules and measure their efficiency through Google Analytics and Adwords campaign experiments to finetune all your PPC campaigns. SambaSaaS allows web agencies and SEM firms to provide pay-per-performance SEO, an innovative and rewarding approach to online marketing services. Import, backup and export optimization rules grids in one click for any or all websites projects under selected accounts and protect your customers from brutal search engines algorithms changes. Thanks to its unique "hub and spokes" framework, SambaSaaS changes the SEO paradigm from a neverending cumbersome task into a turnkey, monthly billable automated service.